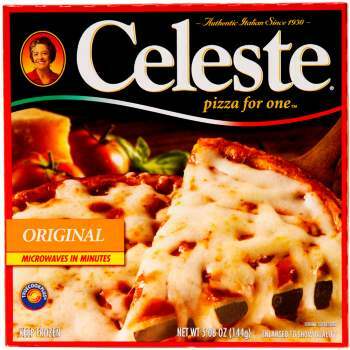 Save 100% when you buy any ONE (1) thin crust Celeste Pizza for One (5.0 – 6.15 oz.) with this printable coupon. This offer expires 6/19/2016. 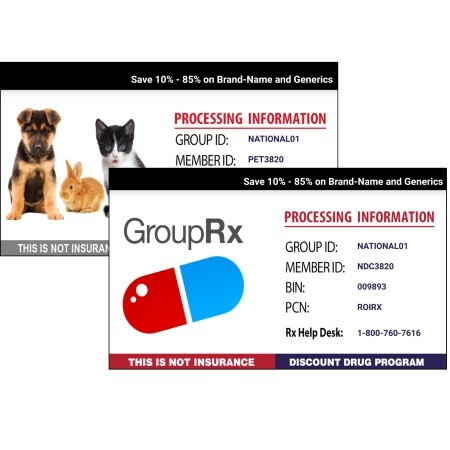 Get your free coupon right here.